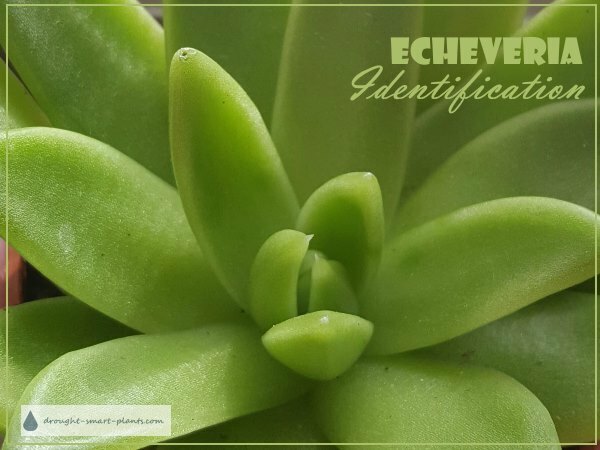 Echeveria identification got you puzzled? Check out the pictures and identify it. In everyone's collection of plants, there's always at least one mystery plant. Echeveria as a group seem to either be mis-identified with the wrong name on the tag, or unidentified with no tag at all. Still others are hand-me-alongs, from friends or family, or from garage sales. 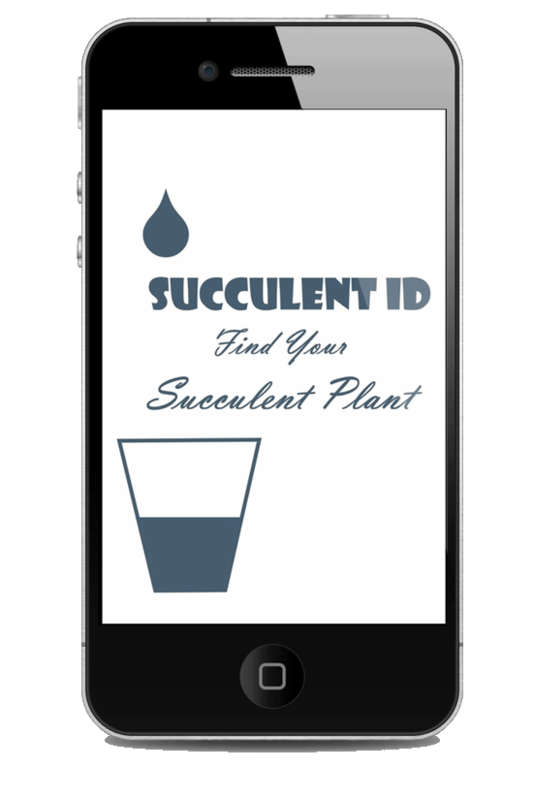 Not sure that your plant is an Echeveria?Look at the succulent plant identification page. I've bought new Echeveria from seemingly reputable growers or garden centers only to find when I start to research them that the tag is totally wrong. And the ones that jump into your shopping cart at large box stores, well, they sometimes only have a tag that simply says 'succulent plant'. The main reason to identify your succulents and Echeveria is to care for them properly - learn how to grow Echeveria for best performance and growth. Echeveria Identification 101 to the rescue! What conditions do you keep it in now? The more information you have, the easier it is to identify your Echeveria. Hello again. Could you please provide me some information about this beauty. Thanks a bunch! May I know what succulent is this? I bought this at the grocery store and there's no label. It's green colour is just marvelous on my office desk. Almost looks like an Aloe, but with no spines. Color is green fading to purple towards the top. I've got this succulent plant which is about 8 inches tall. It has green leaves with red stripes on them. Could anybody help me to identify it? They all look so similar that it's hard for me to tell what kind it is. I love this plant and found it already beheaded and have been trying to figure out what it is. Purple and green center, rosette type from Home Depot, label says succulent! A large succulent, looks hardy. Dark purplish leaves with a bright green center. ID if you know! And thank you! It seems to spiral and it is kind of pointy... Not sure how to care for it or what it is.. Any ideas? Light to darker green short tubular "stalks"
It has thick green-purple rosette petals. When I bought it, it had a name on it but I don't remember what it was >.< help? Smooth rosette about the size of my palm; grey/green with slight rosiness at the edges. What is this big, bright green succulent with the red edges?? Flat, dark, large leaves...purplish tips. Ten inches tall, broad leaf, looks like growths on the ends of the leafs. 'Hen & Chick'? 'Echeveria'? I have no clue! I've put another plant that I need help identifying - do you know what it is? This plant looks like a jade plant, leaves fall off, have 'air roots' I remember there was some warning that said it was poison. Silver succulents - what on earth??? I want more of these but don't know what it is. what type Echeveria is this?